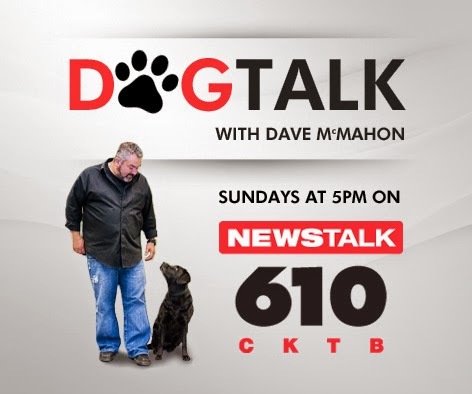 Jake’s amazing story involves a community of some of the most incredibly caring & dedicated people in Canada & the USA who pulled together in a magnificent collaboration to bring this wonderful rescue dog home to Alberta & give him the best second chance possible. 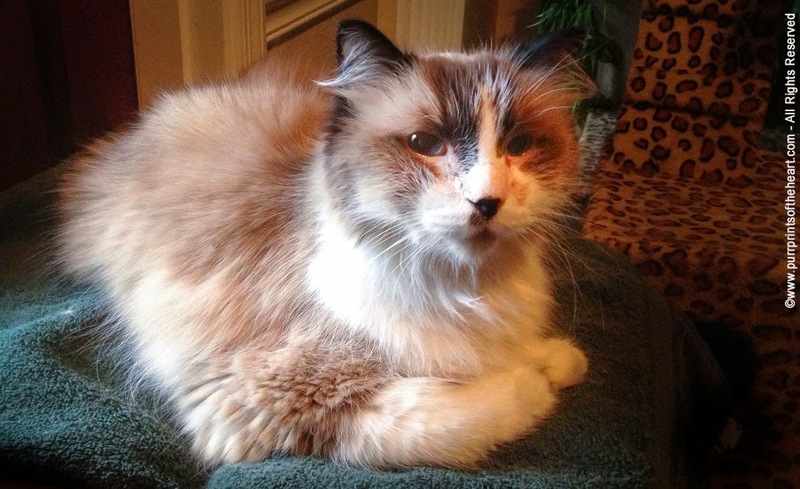 Lisa Litwinski deeply loves animals and has been devoted to animal rescue her whole life. 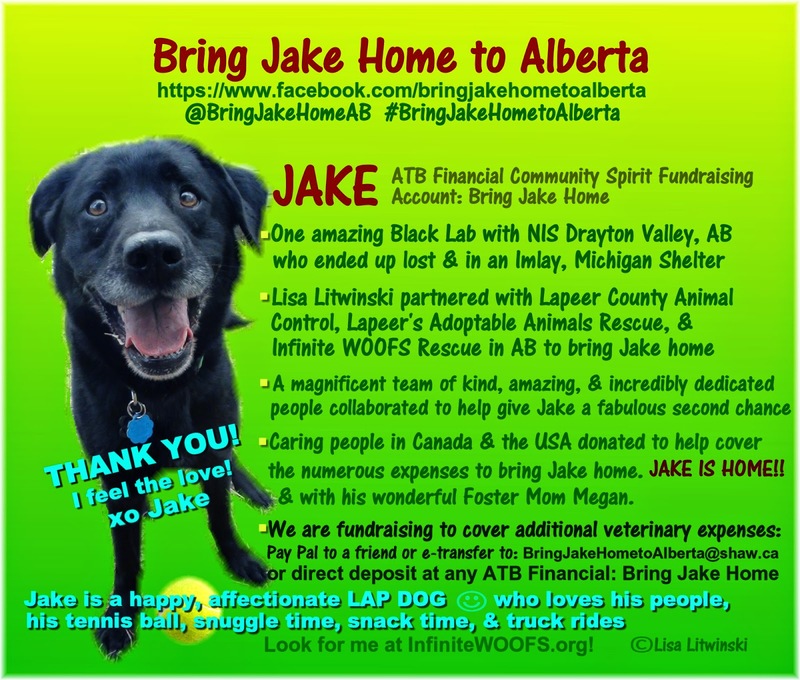 She heard about an Alberta Black Lab dog who got lost, ended up in an Imlay Shelter, and launched Bring Jake Home to Alberta. 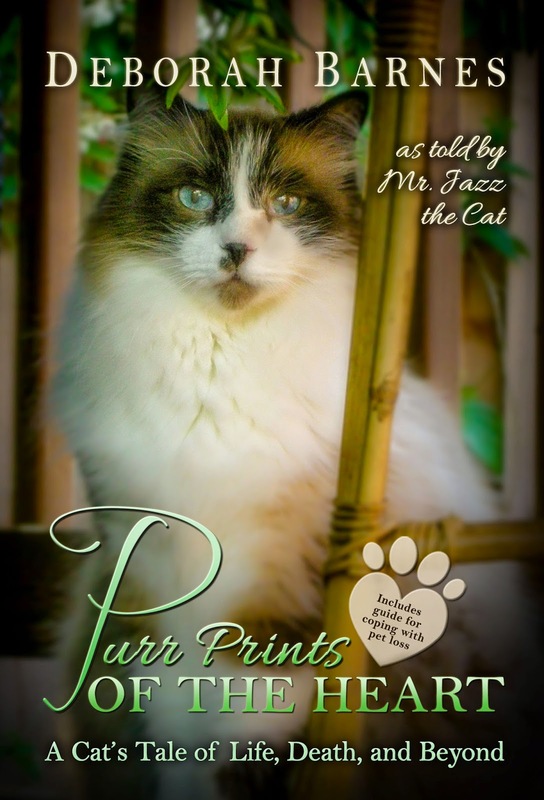 (Jake did not have a tattoo or microchip. With extensive efforts in Canada & the US we were not able to locate his family.) Lisa partnered with Aimee Orn at Lapeer County Animal Control, Wendy Yax at Lapeer’s Adoptable Animal Rescue in Imlay, Michigan & April Oakes at Infinite WOOFS Rescue in Edmonton, Alberta so that Jake could journey home to a loving foster home while we help him to settle in & find his new forever family. 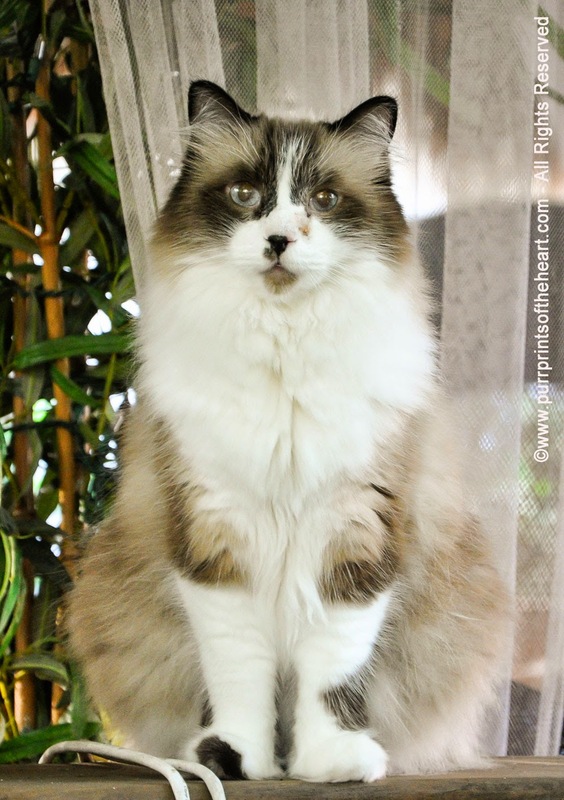 (His Foster Mom Megan volunteered before we had our Alberta rescue in place. Wonderful people stepped up to join Jake’s team & community of support. )Jake’s story is one of LOVE, hope, & kindness, & the positive difference we can make. It is an honour to have worked with so many caring, thoughtful people who have collaborated to help Jake. Thank you profiles of our Jake team & family members are on Jake’s Facebook page: Bring Jake Home to Alberta, with more to come. Please stop by and get to know these wonderful people. Our boy JAKE IS HOME & settling in very well! Thanks to everyone for caring, sharing, & helping us to help give Jake the fabulous second chance he deserves. He is one incredibly wonderful dog and everyone who meets him falls in love with him. Jake is a happy and affectionate boy who is part Lap Dog. J He loves to snuggle time, snack time, play time with his tennis ball, and truck rides. Lisa is a Facilitative Trainer, Professional Speaker, & Mentor Coach who specializes in collaborative Team Building, Leadership Development, & Life Leadership/Empowerment. She is a Certified True Colors Facilitator who loves to work with people to focus on their strengths. Lisa works with organizations & teams to Create Leaders at Every Level & is the creator of Today, I Choose™ daily inspirational cards for consciously choosing successful thoughts, feelings, & actions. 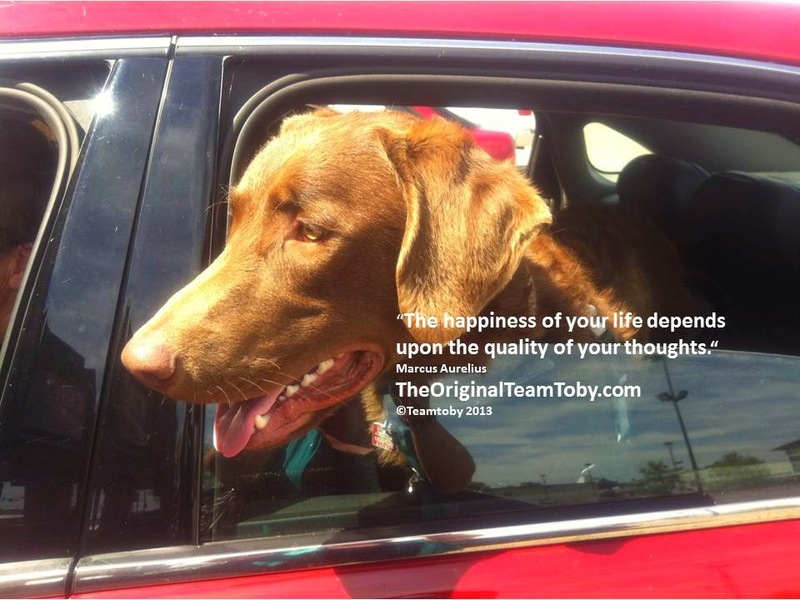 I am a dog with a blog on a mission to change the world through kindness! Check out the pawsome event mom is helping organize in St Catherine's' Ontario on May 30. SPIN for the PAWS. 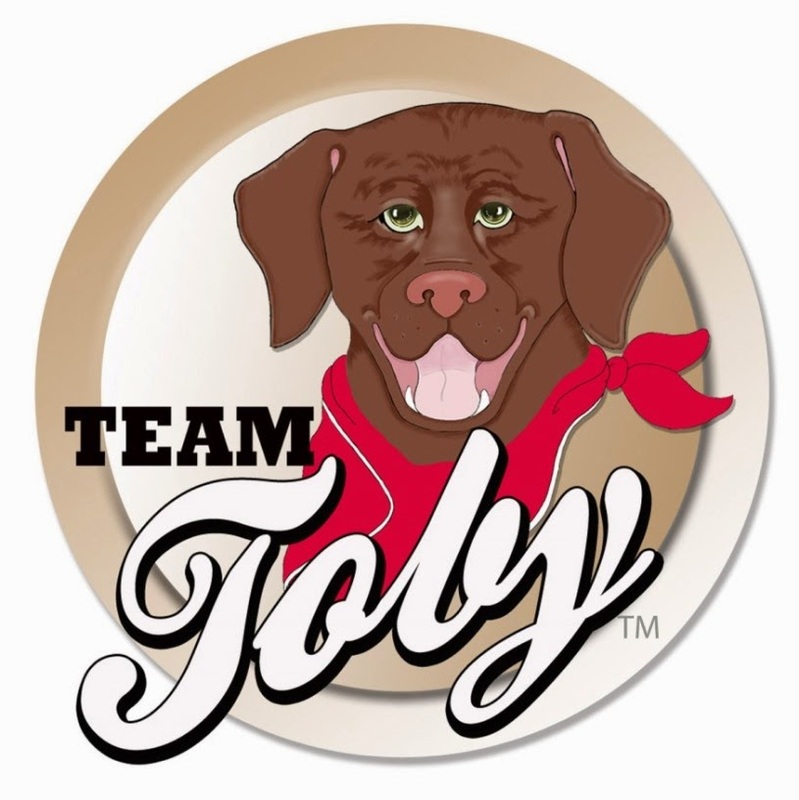 This FUNdraising event supports the St. John Ambulance Therapy Dog Program Niagara Region. 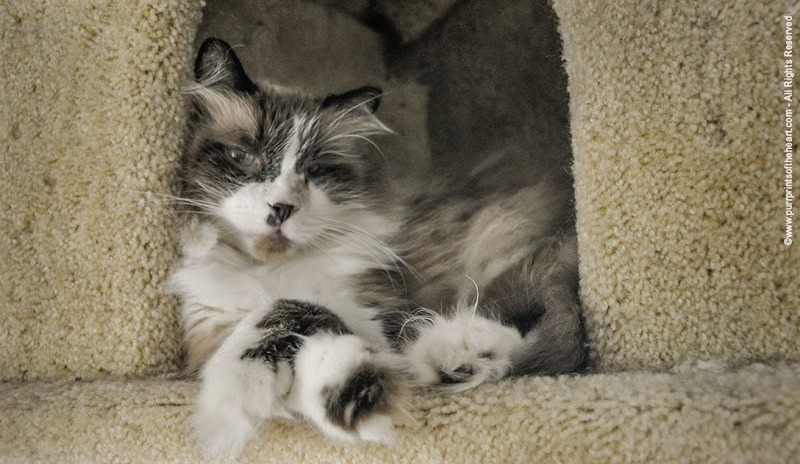 Here is a video to share this pawsome organization with you. You can see why we are so excited to support this group! You register with one of the event partners, Liva Health. Your registration includes a BBQ lunch, some awesome books by Marybeth Haines and my mom, Charmaine Hammond, and a Tshirt. 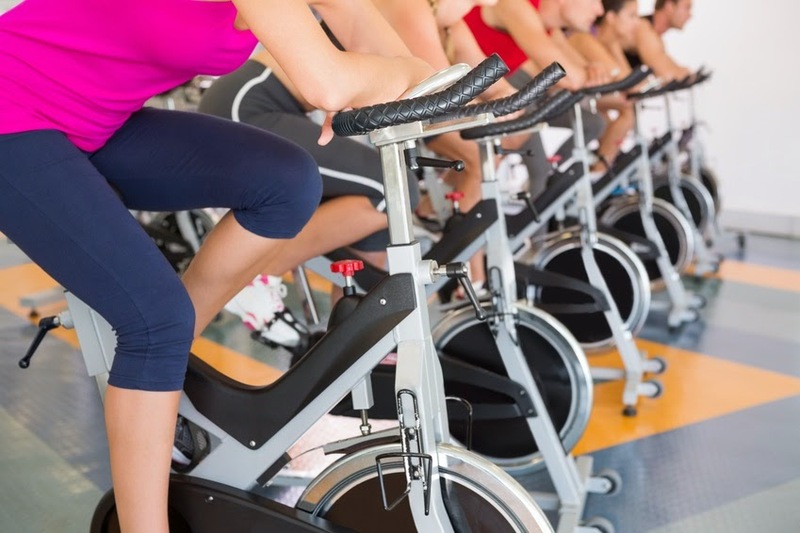 You can spin for 30 minutes up to an hour. 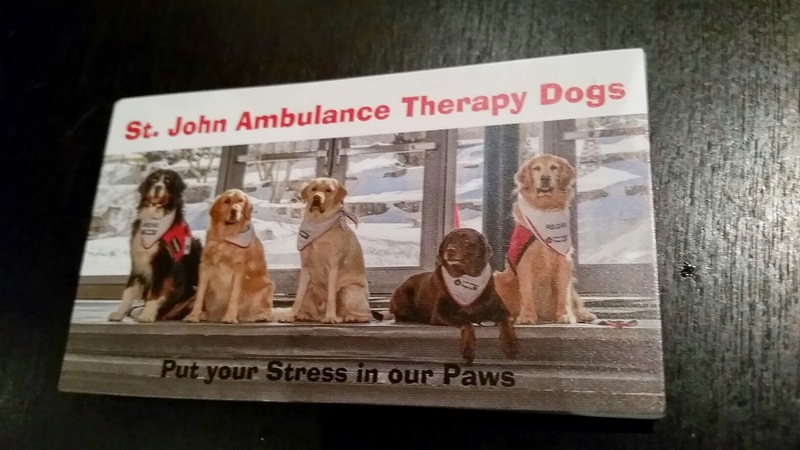 Your registration supports the St John Ambulance Therapy Dog Program Niagara region. Therapy dogs are such an important part of society... they accept unconditionally, provide support and love, and give so much.